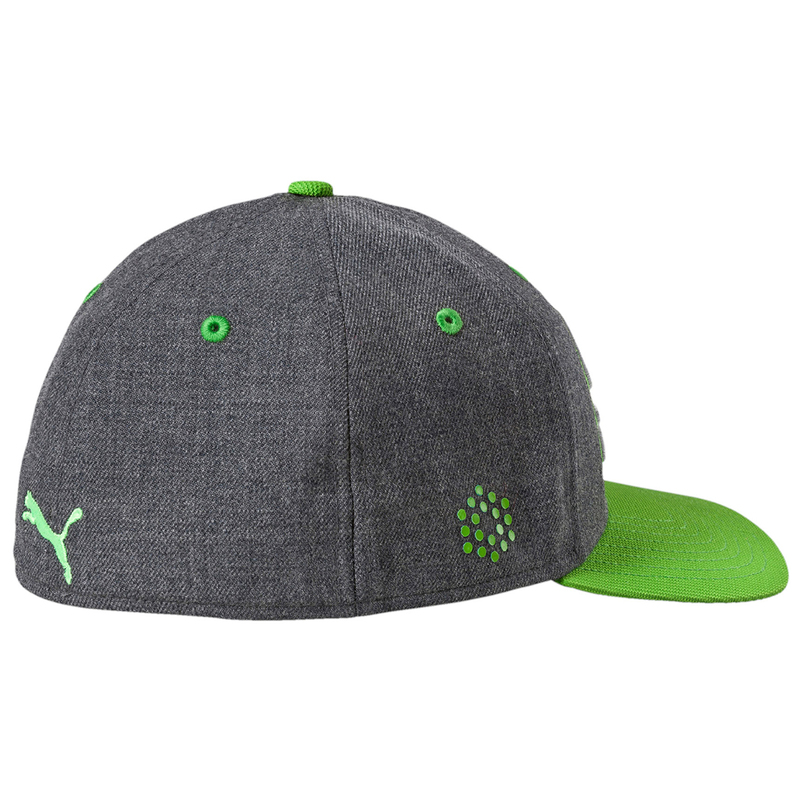 The Script cap is styled to make you look the part this golf season. Thanks to the black under visor, this cap reduces glare to keep you focused, even on a bright day. This cap also keep you cool and dry thanks to the moisture wicking interior performance sweatband. 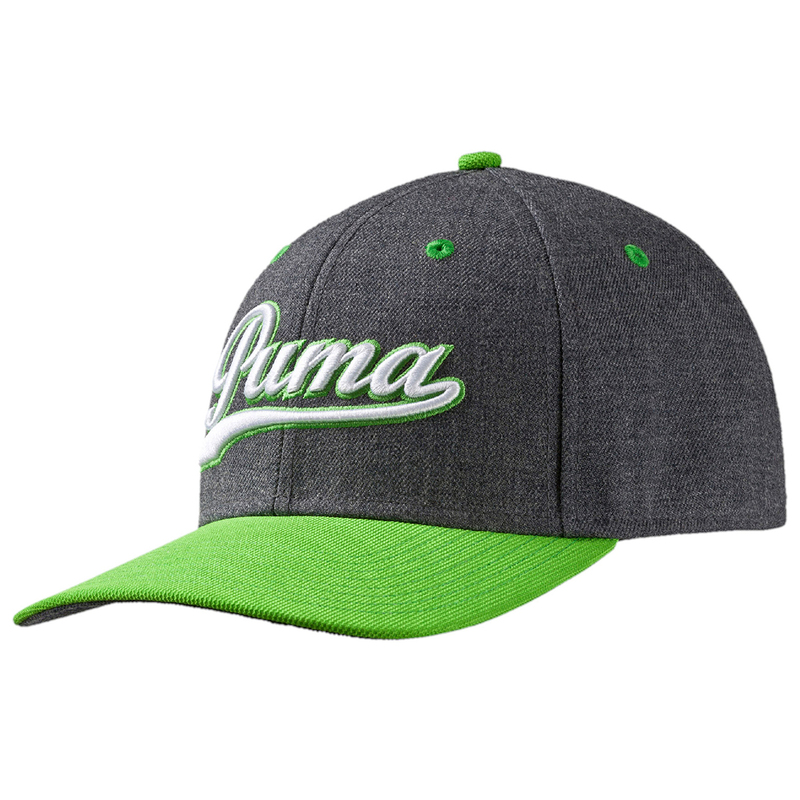 The finishing touches are provided with an embroidered PUMA cat logo located on the back and an 3D embroidered script logo on the front.